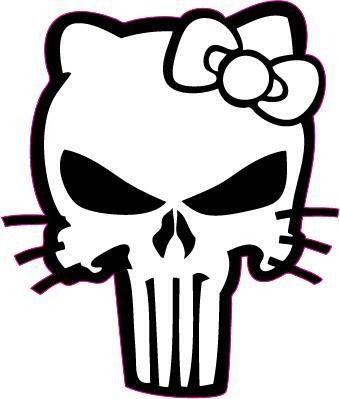 Punisher Kitty Custom Punisher/Hello Kitty Inspired Decal Sticker – RAAM Graphics, Inc.
specific size so please feel free to contact us!! Make your car unique with our car paint safe single color stickers. you will have a hard time not finding an Awesome sticker that you will like. your car that will last 4-6 years in both hot and cold climates. © 2019 RAAM Graphics, Inc.